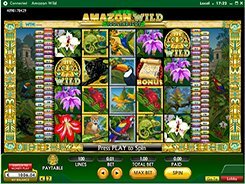 Amazon Wild is a wildlife-themed video slot with 5 reels, 4 rows and 100 paylines. The symbols on the reels are stuffed with Amazon animals, birds and flowers, and the lush jungles set in the background create a really impressive image. A bet is adjusted by pressing Stake Down or Stake Up buttons, and it may vary from $1 to $100 per spin. 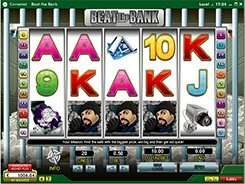 Flower symbols pay out 20 to 250 coins, for three to five of a kind; birds award 22 to 300 coins; and animals are the highest paying icons producing a win of up to 1000 coins ($10,000 on max bet). 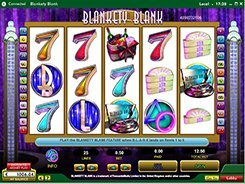 The slot has a wild symbol depicted by a Golden Idol that substitutes for regular icons and helps create winning combinations. Besides, there is a bonus scatter (Map), with 3 to 5 scattered on the reels activating the Amazon Map bonus game. The bonus game opens on the second screen where you are to pick three to five ruins on the map, each awarding a random cash amount. The maximum prize in the bonus feature reaches a stunning $20,000. Overall, Amazon Wild is an engaging and visually rich slot with fairly high payouts and quality graphics. PLAY FOR REAL MONEY!